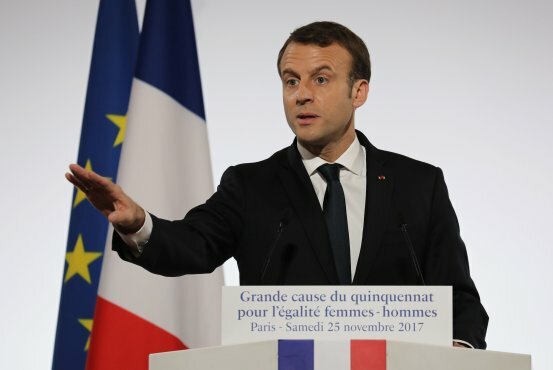 PARIS—The recent wave of sexual-harassment and misconduct allegations is crashing down on France and the myth of the French lover. Victims of sexual abuse have set social media ablaze with the French equivalent of the #MeToo hashtag known as #balancetonporc, or “expose your pig.” France’s national police force reported a 23% increase in complaints of sexual violence filed in October compared with the same period a year earlier. The gendarmerie, which is responsible for policing in rural areas, reported a 30% rise. Now Italy Is Growing, Can It Lighten Its Huge Debt Load?